PHP is a looping acronym for Hypertext Preprocessor which in theory is a scripting language extensively used in web development and is exceedingly easy to integrate into HTML. On account of its wide acceptability and ease of use, it is used primarily as an open source general purpose scripting tool. For those who frequently deal with web development, PHP is the go to language that is effortless to handle and provides optimum and customized results. Given the fact that almost the entirety of widgets on a website are created using PHP, it is an indispensable tool to familiarize oneself with. 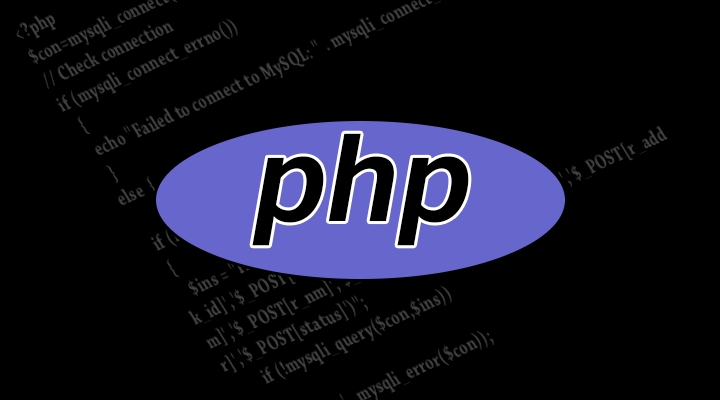 Considering the importance of PHP, here are some of the best online resources that can help with a thorough and practical knowledge of PHP. PHP Manual- The most fundamental and extensive tool available to learn PHP, this is actually the official manual interspersed with a host of detailed explanations of the underlying concepts. The interactive nature of the resource makes it an excellent learning platform. Killer PHP- Mastering the workable aspects of PHP and in a jiffy is the selling point of this resource. The applied tutorial takes you through the basics swiftly and poses a practical problem solving exercises in conjunction with easy to follow videos enabling a rapid learning. Stack Overflow- Stack Overflow is another interactive website that equips one with real time programming concerns and solutions posted by novices and masters of the field, practically providing one with all there is to learn with specific stress on pitfalls and most vital tools. PHP with MySQL Essential Training- Listed as a 11 hour course on Lynda.com, this is about the most inclusive and basic online resource for PHP beginners that provides comprehensive information on what to do with the basics and practical applications including working with MySQL. While there are countless resources available online, this is a compilation of the most fundamental and the easiest to navigate through with ample hands on application tutorials.